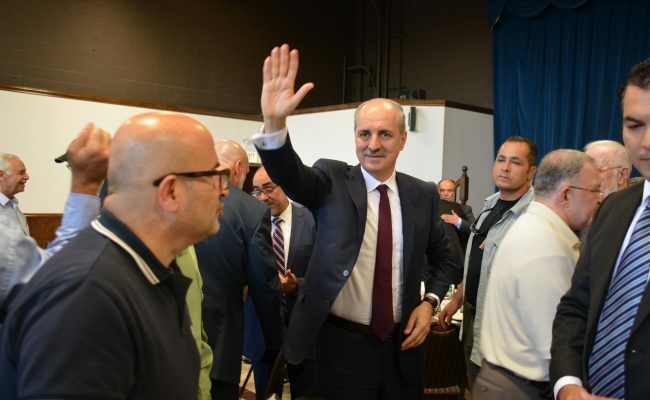 Prof. Dr. Numan Kurtulmuş, the Deputy Prime Minister of Turkey and one of the country’s most high-ranking political officials, visited the corporate headquarters of Zakat Foundation of America (ZF) in Bridgeview, Illinois on September 2nd, 2016. The Deputy Prime Minister met with ZF Executive Director Halil Demir, with whom he discussed ZF’s extensive services and programs in Turkey, as well as ZF’s work serving the underserved around the world. 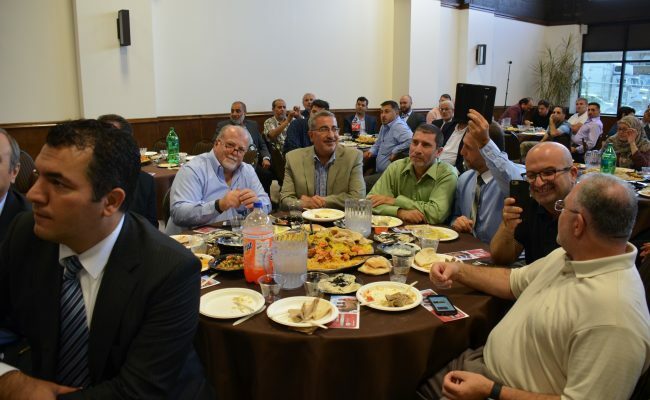 Afterward, both men spoke to a large assembly of Chicagoland Muslim community leaders in ZF’s Unity Center auditorium about the emerging role of Turkey as a leading country in world affairs, the Muslim community in Chicago, and the tremendous humanitarian footprint of the Turkish government. Turkey has absorbed the most Syrian refugees of any country, hosting around 2.75 million registered refugees, although the full number – including the unregistered – is almost certainly higher. 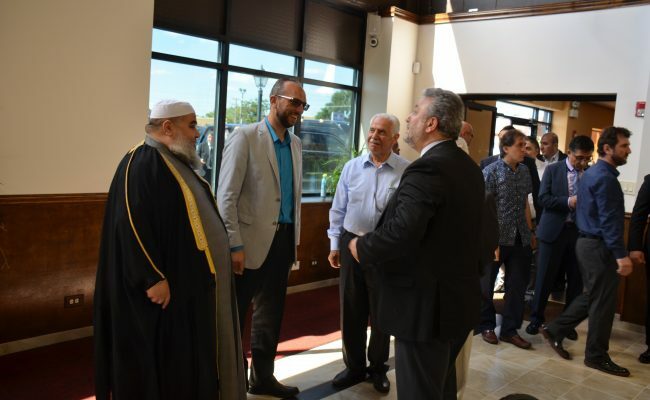 ZF has been working in Turkey to provide refugee relief since the start of the Syrian conflict in 2011, especially through its regional office in Gaziantep, which is near the southern border with Syria. 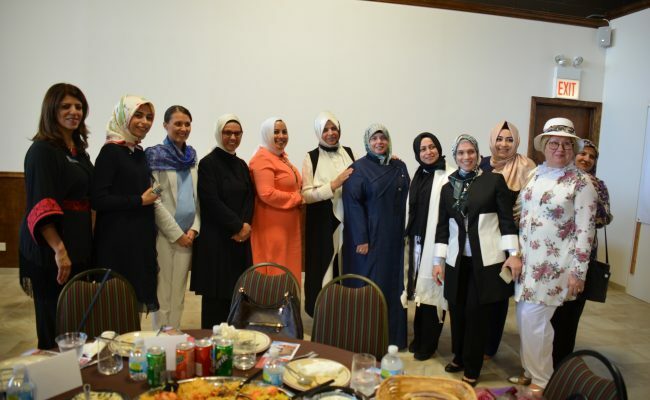 With the recent founding of Zahra University, a university located in Gaziantep and founded specifically for Syrian students, ZF is aiming to secure the future of higher education for Syrian refugee students in Turkey. Currently, ZF is working to acquire a special status for Zahra University, so that its degrees will be officially recognized and accredited by the Turkish Department of Education. 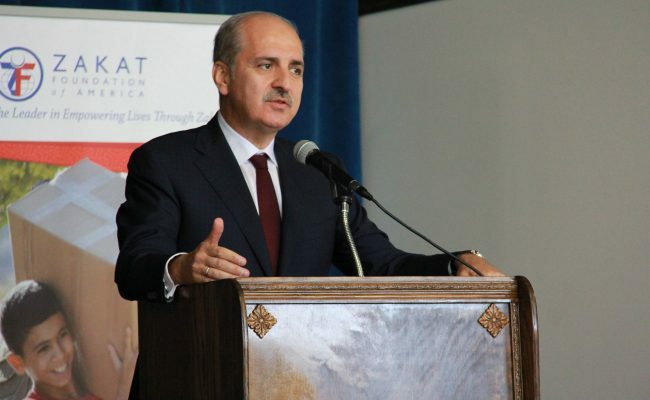 Official accreditation is essential for helping refugees adapt to the new conditions, as it gives access to high-quality work opportunities as they adjust to life in Turkish society. 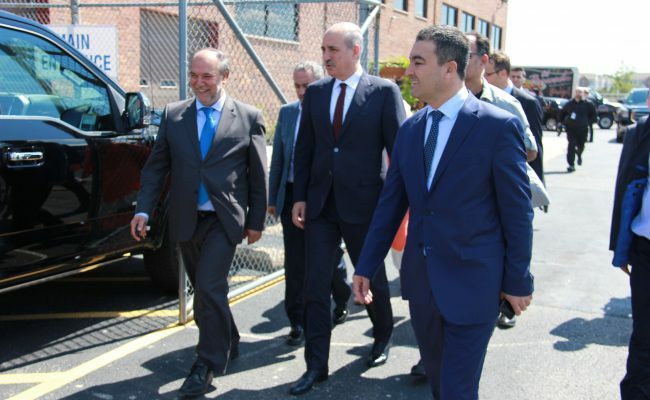 In general, the visit from Dr. Kurtulmuş promoted a dialogue of mutual understanding and shared purpose, as ZF and the Turkish delegation agreed to continue strengthening a productive and powerful partnership for advancing human welfare not just in Turkey, but anywhere it is possible to help those who need it most.